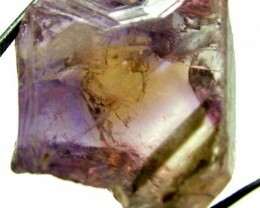 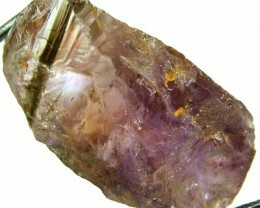 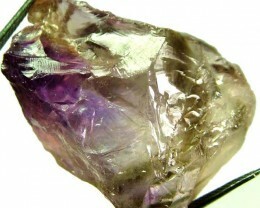 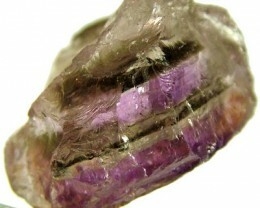 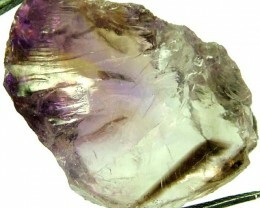 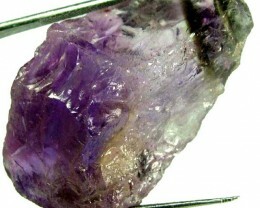 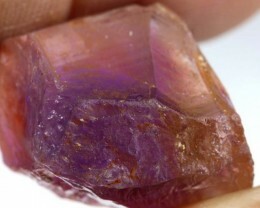 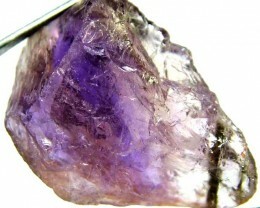 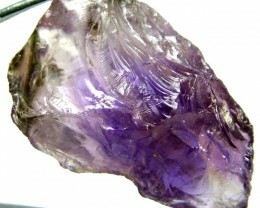 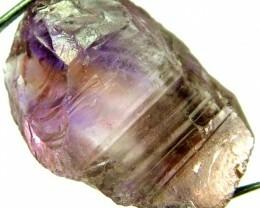 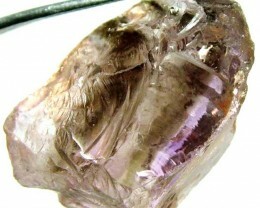 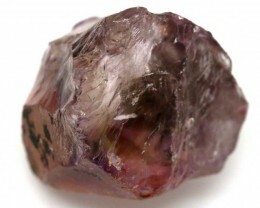 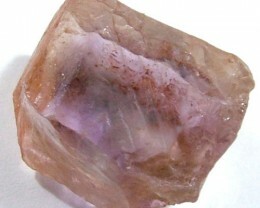 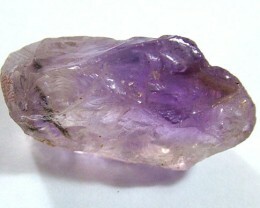 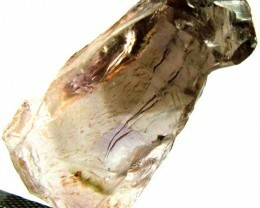 Ametrine Rough for sale at wholesale prices. 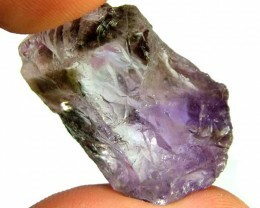 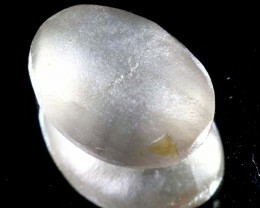 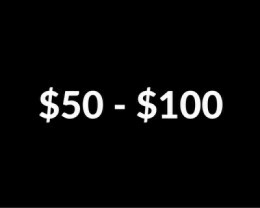 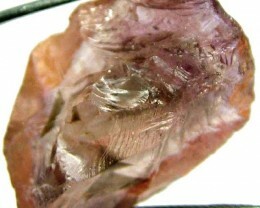 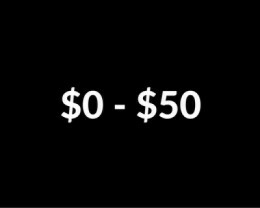 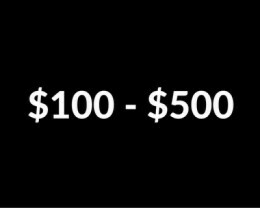 Here you will find pieces of facet grade rough as well as rough suitable for cabbing. 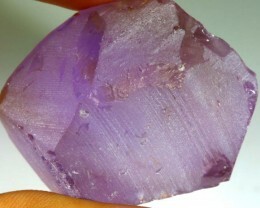 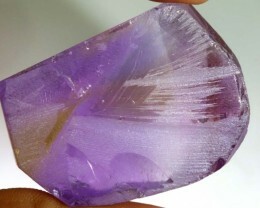 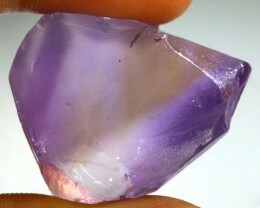 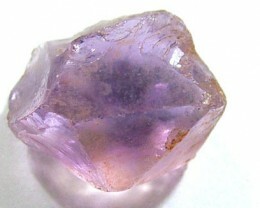 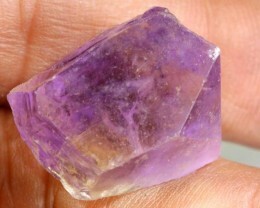 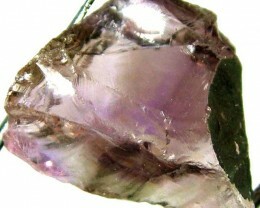 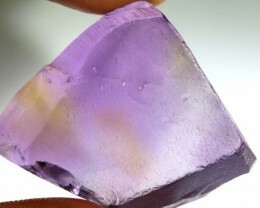 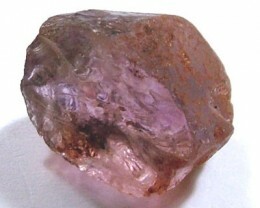 Ametrine is a great stone to practice faceting on by trying to keep a 50/50 split of amethyst and citrine. 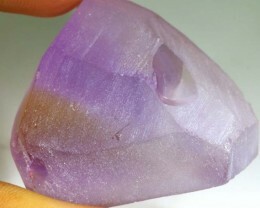 Try playing with different cutting designs that will blend the two colours so that the result is a mixture of yellow, purple, and peach tones throughout the stone.